Rosewood Estates is located off of McDowell Road, just East of Val Vista Drive in the Mesa, Arizona. 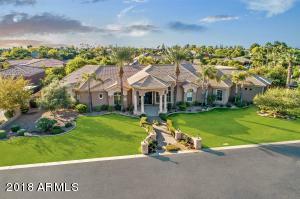 With its 25 luxurious homes, Rosewood Estates is one of Mesa‘s most desirable communities. Most of these high-end homes are self-contained in their amenities, including their own pools, spas and guest houses. 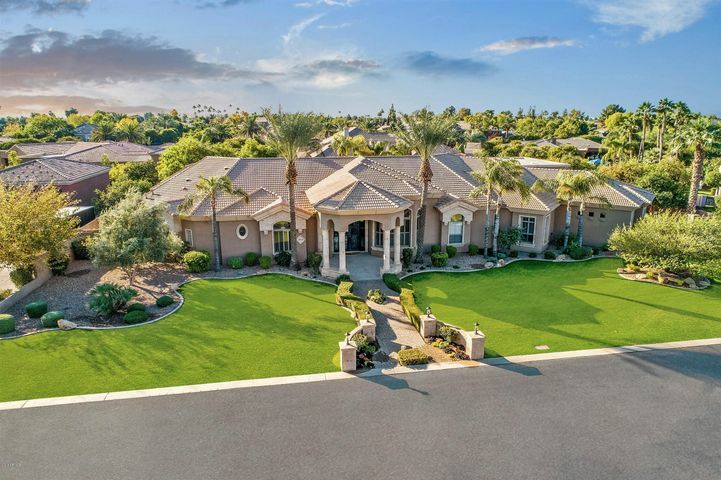 Rosewood Estates features a community park that offers a tennis court, basketball court and ramadas. Residents enjoy several parks nearby, such as Gene Autry Park featuring playgrounds, tennis courts, volley ball courts, baseball fields and ramadas. The Loop 202 freeway and U.S. Highway 60 are very close and ready to connect you to the rest of the Greater Phoenix area. Sky Harbor International Airport is just 15 minutes away. There is always something to do in Downtown Mesa as well. Walking along the main streets and thoroughfares residents can find charming shops and boutiques and sample many excellent and delicious restaurants. Please search for Rosewood Estates Homes for Sale by clicking the link above or button below. The community is only a block away from The Quail Run Sports Complex. You can do just about anything at Quail Run Sports Complex, a multi-purpose, 18-acre park that caters to a variety of sports. There are soccer, baseball and softball fields, plus plenty of grass to run around on. Bring your dog to the bark park or have a party at one of the ramadas. There is a playground as well in the park. Mesa Unified District serves the community. Younger children attend Zaharis Elementary; older children go to Smith Junior High School and Skyline High School. Whether you are buying or selling a home in Mesa, The Holm Group is here to assist you. The Holm Group represents both buyers and sellers throughout Rosewood Estates and surrounding communities. Whether it’s a custom home, luxury home, single family home or town home you can rely on The Holm Group to ensure a smooth and successful transaction. Remove the stress from buying or selling and let The Holm Group assist you today. Let The Holm Group Help You Sell or Find Your Next Rosewood Estates, AZ Home.